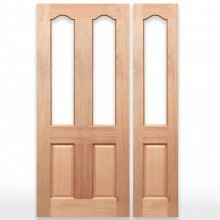 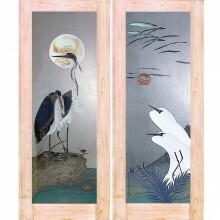 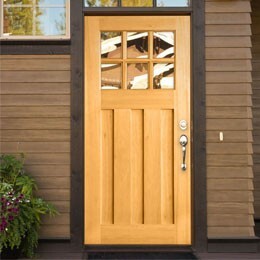 Victorian Solid Engineered Doors, made of Stain Grade Finger-joint Timber. 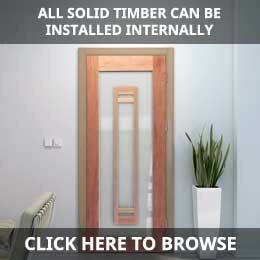 Suitable for Internal Doors, and Interior doors. 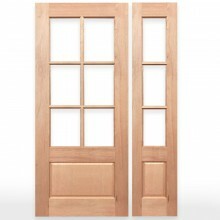 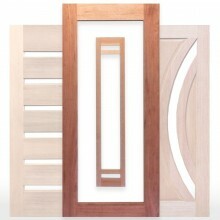 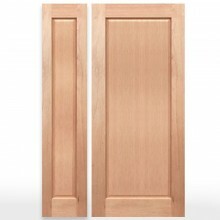 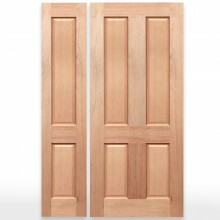 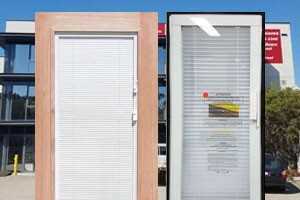 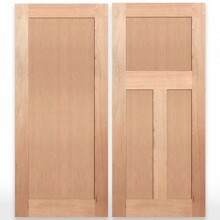 Victorian-P Solid Engineered Doors, Made of high-quality Maple Veneer. 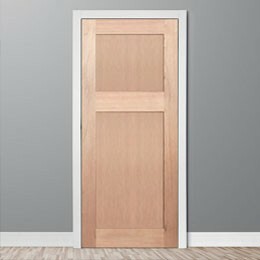 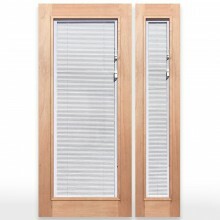 Suitable for Internal Doors and Interior Doors. 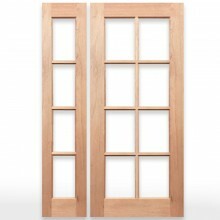 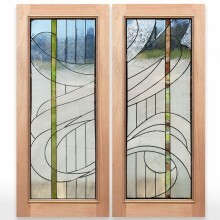 Victorian-P Solid Engineered Sidelights, Made of high-quality Maple Veneer. 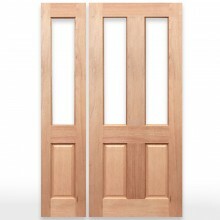 Suitable for Internal Doors and Interior Doors. 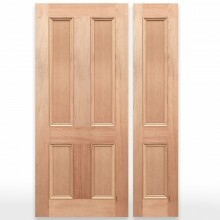 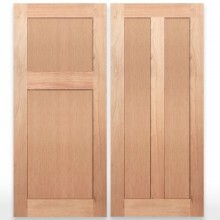 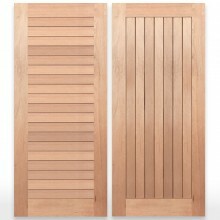 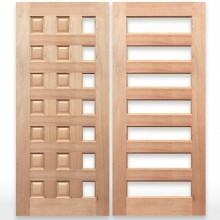 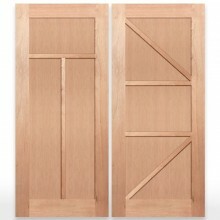 Victorian-G Solid Engineered Doors, Made of high-quality Maple Veneer. 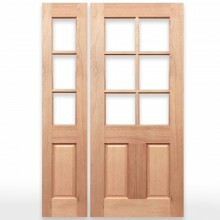 Suitable for Internal Doors and Interior Doors. 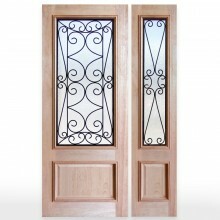 Victorian-G Solid Engineered Sidelights, Made of high-quality Maple Veneer. 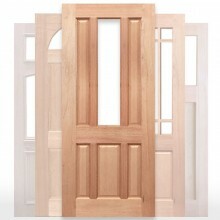 Suitable for Internal Doors and Interior Doors.